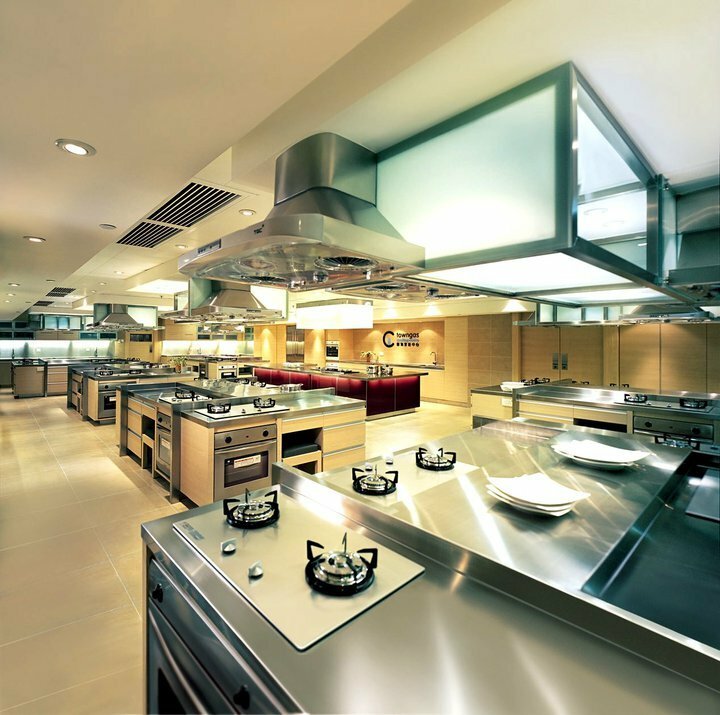 The Hong Kong and China Gas Company Limited officially established the Towngas Cooking Centre in May 1977. It is the place to be for gourmets and enthusiasts alike. The culinary arts have never been a privilege restricted to adults only. In fact, cooking together is an effective way to enhance inter-generational relationships. Apart from providing frequent cookery classes for parents and their children, the Centre also stages the Cooking Competition for Hong Kong Secondary Students. The aim is twofold: to nurture an interest in cookery among youngsters, and to narrow the gap between parents and children, as well as the divide between teachers and students. The new Towngas KIDchen is equipped with Mia Cucina kitchen cabinet with adjustable heights, so that adults and young kids can cook together with the built-in hobs with ease.